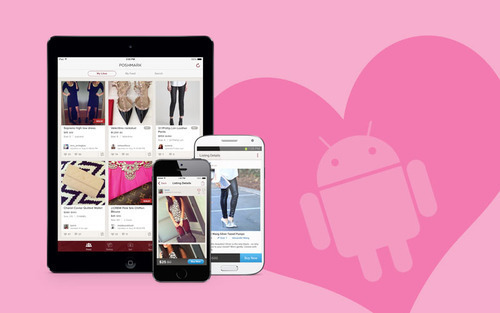 Android Apps For Poshmark Covershot Magic! November 20, 2013 August 21, 2014 Categories Community, Posh Tips, Poshmarkandroid, apps, community, fall, fashion, filter, How to use Poshmark, instagram, line camera, phonto, photo editing, photogrid, Posh Tip, retail, shopping, style, thursday, trendsLeave a Comment on Android Apps For Poshmark Covershot Magic! We are so excited to have launched Poshmark on Android and want to share with our community some of our favorite Android apps to use when creating those glamorous Covershots. With so many to choose from, we chose our top three for ease of usability and variety. Can’t wait to see what gorgeous cover shots our Poshers are creating! 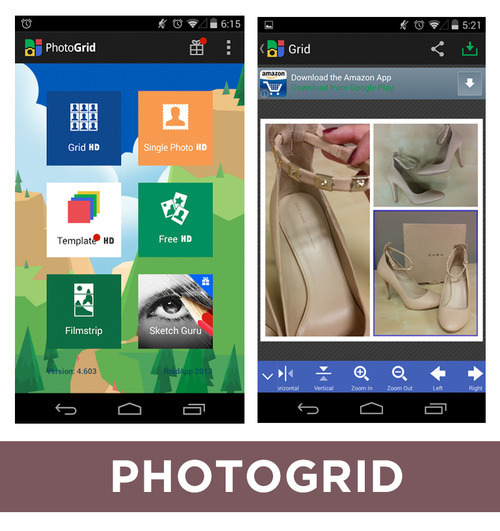 A must-have app, PhotoGrid allows you to create collages with your photos. Modify the layout, play with the ratio of the frames, add text and clip art – this app does it all! Fun little tip – you can shake your device and the app will change the layout for you, if you can’t decide. 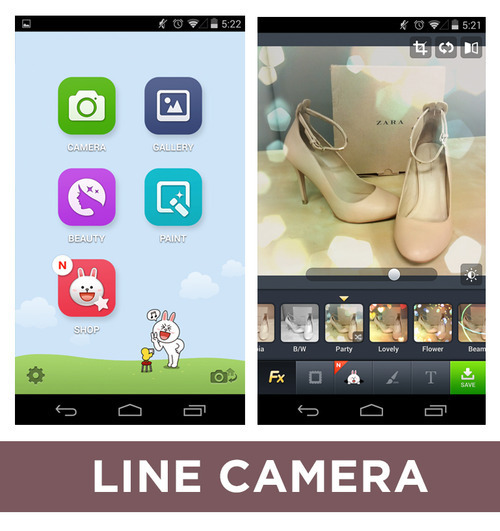 LINE camera is another fantastic app that gives you the flexibility to play around with collage options. You can also select from a variety of filters, including ones that have the fun bokeh effect. Tap the filter to see other options for that style; in our example we chose the Party filter. Don’t forget you can also play with the intensity to make your filter full effect or faded! We know every now and then you want to add a pop of text in a fun font to add dimension to your cover shot. Vary the font, the pt. size, even the color with this great app for typefaces. 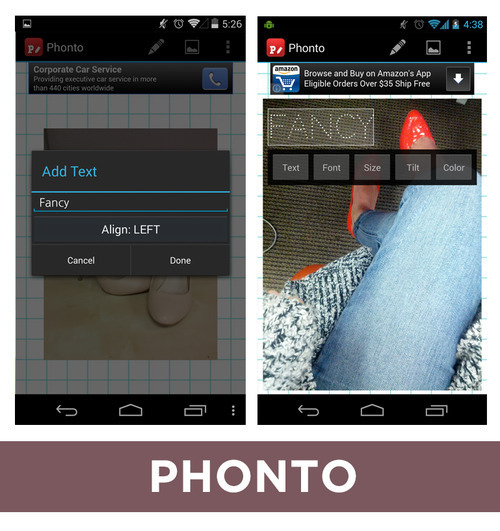 Tilt words to match the direction of an item in your photo and play with the location of the text. The options are pretty much endless! Previous Post Your “East to West Coast” Style Guide!